Your thermostat is the key point of control for your Clearwater, Florida, home comfort systems. 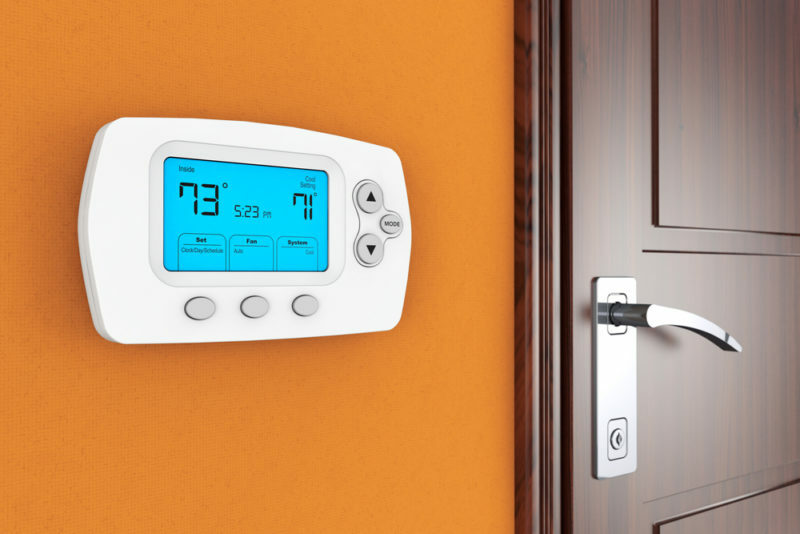 Traditional thermostats let you set the proper temperature for your home and toggle between heating and cooling, but modern systems do much more. Upgrading to a new thermostat will let you take advantage of a wealth of innovative features. Modern thermostats go beyond simply monitoring the temperature inside your house. Many new systems also monitor the weather conditions outside. These can compare the two readings and help you optimize your heating and cooling settings inside the home for optimum energy efficiency. Understanding conditions both in and around the home is a key factor in keeping your HVAC system as green as possible. Indoor air quality (IAQ) is a prime consideration in well-sealed homes. It’s important to make sure that the air you’re circulating is clean and healthy. A thermostat like the ComfortLink IIXL950 helps you stay on top of IAQ issues. This thermostat features Quick Clean and Allergy Clean cycles that will boost filtration when you feel that your air quality is down. It also reminds you when you need to change your air filter, so you’ll never forget about this essential task. Regular maintenance will keep your HVAC system running as efficiently as possible. A system that’s well-maintained lasts longer and suffers from fewer repairs, but many homeowners overlook this annual visit. With the right thermostat, you’ll never forget to schedule your maintenance visit again. Many systems now feature reminders that let you know when your maintenance is due, so you can always stay on top of HVAC care. If you’re thinking about upgrading your air conditioning system with a new thermostat, give Advanced Cooling Systems a call at 866-827-7662. We’ll help you explore your options and find the right installation for your home. With a new thermostat, you can take your comfort management and energy efficiency to a whole new level, managing your home like never before.